Do you have own startup company business? Are you looking for WordPress startup themes for your site? Then you are probably encountering a lot of problems related to web development. Do you know choosing a suitable theme for your business isn’t hard if you know what to look for? Are you wondering what type of WordPress themes will best engage your audience, the content your audience wants? Do you know there are many different types of Startup Business WordPress Themes For Entrepreneurs, tech startups, online businesses, IT companies, small businesses and people with innovative ideas for your audiences? 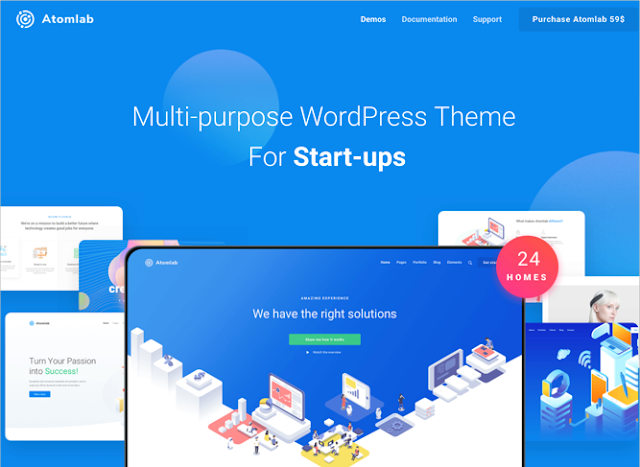 So, to save you time, efforts and money, I have compiled a list of 7 best Entrepreneurs Startup WordPress themes that may be exactly what you need for any of your online business websites. It doesn’t matter, whatever sort of company business that you run, be it a startup or big multinational company, be it a birthday cake shop or car showroom, be it agencies, medium-sized business, film studios, and any other business institutions of any form, having online presence is one of the success factor. If you’re building a new startup business and need a modern, professional, creative and mobile-friendly website or blog to showcase your own products and sell your new product or service to the globe, the premium WordPress themes, templates below are ideal for your business. Without further ado, let’s get started with the first WordPress themes suited for your startups business. These startup WP themes are tried and tested with numerous third-party plugins and work just fine with them. They are offering EDOUP users a free domain name, free SSL certificate, and discount on web hosting. Divi is an ultimate clean, responsive modern and multi-purpose design theme that’s versatile and easy to use. Divi is an extremely customizable theme for almost all types of blogs or websites. This WordPress theme is suitable for both startups, corporate and creative businesses; gives you maximum flexibility. Either you want to created to be a one-page theme layout design for your business, or for blogging, it has helpful drag-and-drop options, parallax scrolling, an animated slider, media files integration and many customization powerful options. 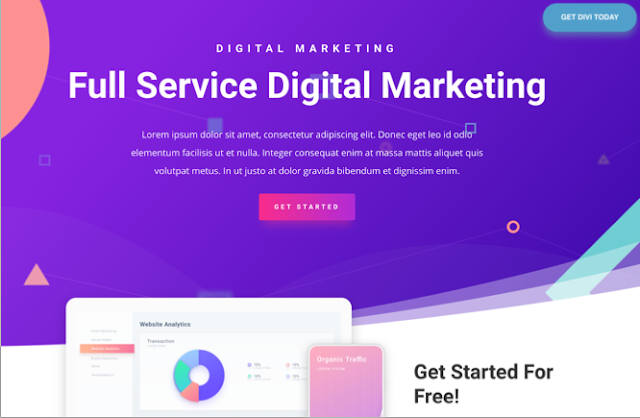 If you are worried, how to design, code and launch your startup business website or blog, With all the features and functionalities that the Divi theme offers for startups, they can easily launch their websites without worry. 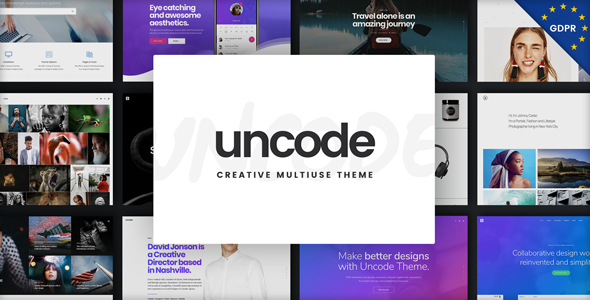 Choose this theme if you are looking for…a complete solution to build your site as a startup entrepreneur business. If the thought of WordPress theme customization makes you nervous, you can rest assured knowing that the Divi Builder lets you drag and drop elements to build pages without even looking at the coding or development part. 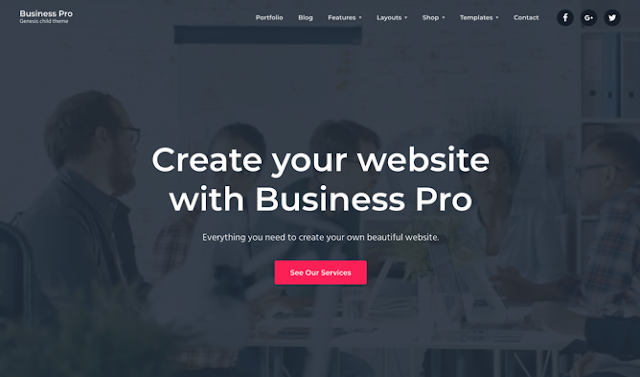 Business Pro is designed based on the #1 WordPress Design Framework, the Genesis Framework created by the team at StudioPress. This theme designed to be simple yet flexible. You can easily create your own custom logos, custom header videos and images, the new image and video widgets, featured images, and more. It is a smart choice for Startup Business, creative agencies, service providers, real estate businesses that want a contemporary look and feels online. Even you can build up your blog or web site with a number of widget areas that you can customize to fit your marketing & branding. This theme is SEO friendly, well optimized, mobile responsive, meaning your website will be perfectly optimized for every browser, device, and screen size. 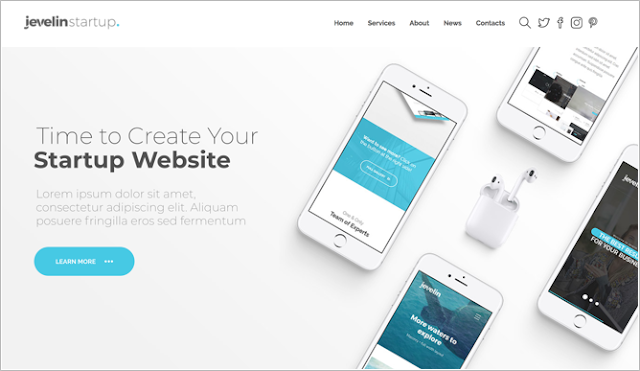 Jevilin is a powerful multi-purpose responsive, robust, reliable and sleek WordPress theme that is perfect for Startup businesses and freelancers who want to create their own website, blog. This theme is packed with user-friendly, easy shortcodes, Drag-and-Drop Page Builder and widgets. You get Unique Layouts and Templates pre-built designs, including over 10 portfolio options. Creating custom colour schemes is now easier, changing the fonts, and adjusting the site design layouts are just some of the basic modifications you can make to your website, or blog look more professional. Kallyas is a powerful, creative, lightweight eCommerce WordPress theme. Creating a website is easier than ever. You can create a huge variety of top page sliders, slideshows and hero scenes for your Startup businesses. If you want to differentiate from others in your niche business, in any market, Make Your Website as Unique as Possible, With Almost Endless Combinations. This theme will make your website super fast and SEO READY. You can build Unlimited Sub-Headers, Build the utmost unique pages and “above the fold” visuals with powerful and proper customizable tools for your website or blog. WooCommerce is currently the most popular online shopping platform, which is used by many Startup businesses and Entrepreneurs in their business. Kallyas handles the visuals, WooCommerce, with its enormous inbuilt plugin library, will cover almost any existing or new eCommerce functionality. Atom Lab is perhaps the ultimate powerful multipurpose WordPress theme that was created with business startups in mind, with its impressive design and supreme features, strengthening your business, boosting sales, leads, and improving the company’s brand reputation. You get many features such as Selective Reloading Feature Contact Form 7, One Click Demo Installation 18+ Homepages, Pre-made Portfolios Layouts, 5+ Single Portfolio Layouts, 9+ Pre-made Blog Layouts 10+ Single Blog Options, 17 Preset Header styles, Flyout Sidebar – makes your site dress the modern style. 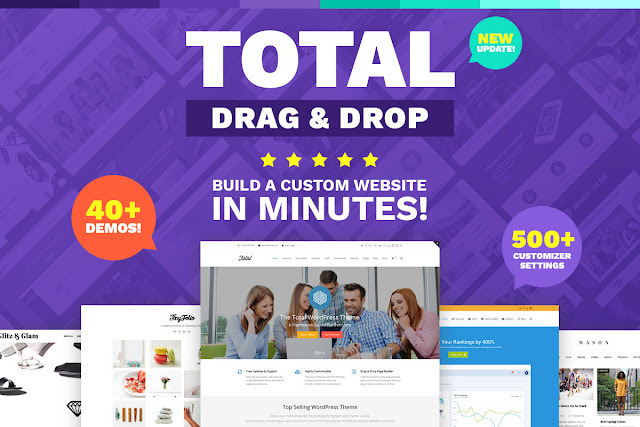 Total is a powerful responsive multipurpose WordPress clean concept theme that counts with numerous demos, retina ready, supports CSS3 animations and customizations inbuilt layout format. 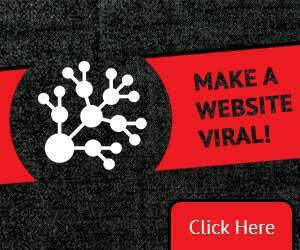 It is fast, modern and responsive and well SEO optimization and its powerful page builder tool. You will get Visual Composer completely integrated as well as other premium plugins and tools. The theme also includes third-party tools such as Visual Composer, Layer Slider and Slider Revolution. The theme is suitable for any kind of sites from Startup businesses, Entrepreneurs, portfolio to small business; it is also well compatible with WooCommerce plug-ins to enhance the features of the blog or website. The bridge is an incredibly responsive, modern, astoundingly comprehensive WordPress multipurpose business or blog theme all-in-one solution, that counts with numerous demos, retina ready, supports CSS3 animations and customizations inbuilt layout format. The bridge is not just a WordPress theme, it’s a collection of amazing examples with tons of features such as Fully Customizable Headers, Qode Search Field, AJAX Animations ON/OFF, CSS3 Animations, WooCommerce Ready, Landing Page, WPML Ready and Search Engine Optimized. 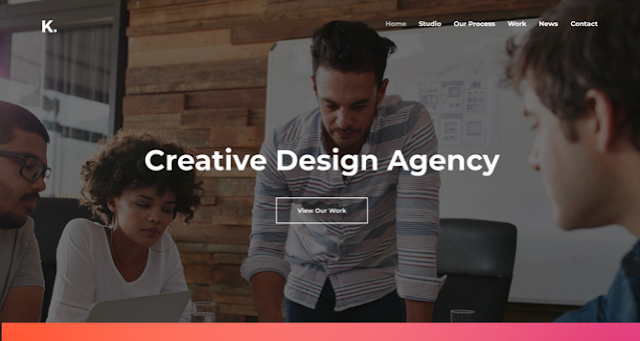 You can use this theme for any niche startup business like agency, blog, corporate, creative, creative agency, design agency, e-commerce, listing, multipurpose, one page, photography, portfolio, video background, woo-commerce features which comes inbuilt with this theme. If you are starting a startup business, a website for your business, you can choose any of above WordPress themes that suit your requirement start diversifying your blog content to satisfy your audience and grow your blog. And that wraps up my list of what I think are the Best Startup Business WordPress Themes For Entrepreneurs! These beautiful business website WordPress themes, help with the appearance, engage readers, that make money, improve conversions, and ramp up your traffic, authority in your niche, usability as well as the reach of the audience for your blogs. These top WordPress themes for startups will help you create a solid online presence with minimum effort, time, money and with just a single click. 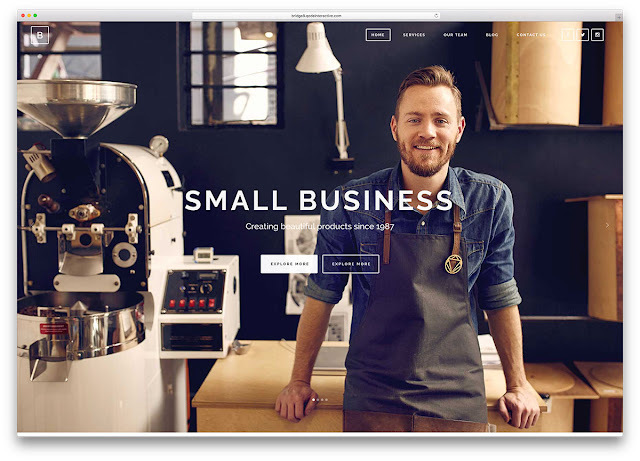 What do you think about these different types of Startup Business WordPress Themes For Entrepreneurs? Any other recommendations or Business Startup WordPress Themes For Entrepreneurs topics you’d like me to cover? As mentioned, these are just a few of the many types of Startup WordPress themes. Which of your favourites would you add to this list? Did I miss any list of Business Startup WordPress Themes that you think is essential too? I would appreciate if you suggest me any.